When taking the plunge into the world of home loans and property investment, the challenge often lies in knowing which expert to approach for help. Mortgage brokers and financial planners, although similar in their professional outlook, cater to different financial endeavours. Mortgage brokers are qualified and must be either licensed or appointed to act as loan advisers. They have in-depth knowledge of loans and options suitable for a range of different financial situations. 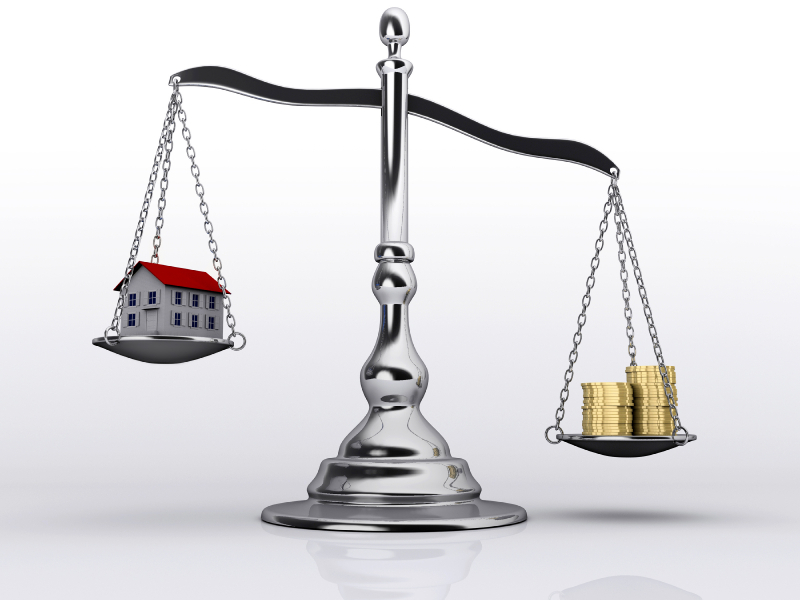 They negotiate with lenders to arrange loans and help manage the process through to settlement. “When it comes to talking about a client’s debt structure or interest rates, or the best way to set up a loan, it’s really something that needs to be done by a mortgage broker who is qualified to give credit advice,” says Luke Mellar, a lending specialist at Shadforth Financial Group. Financial planners, meanwhile, assist with anticipating and managing longstanding financial outlook. They help sort through and select options for investment and insurance, with attention paid to retirement planning, estate planning and investment analysis. “Planners take care of more of the long-term, wealth-creation strategy, as well as super and life insurance, and other sorts of wealth protection insurances,” Mellar says. A financial planner’s work is wide-reaching and important to your long-term financial health and stability, options relating to loans and refinancing can only be recommended by a qualified broker authorised to do so. There are some situations where it would be best to include both types of financial professional. For instance, if your broker is helping you refinance your loans in order to undertake a financial investment, a financial planner can step in to assess the best investment option for you. “There is rarely a time when I am dealing with a client, just on the loan side of things, where I’m not thinking about how it fits with what the financial planner is talking about,” Mellar explains. The answer? It depends on your situation – for loans, see a broker, for investment advice, a financial planner. Of course, your broker can always refer you to a planner if you need one. Contact us today to find out how we can help you secure property or commercial finance.